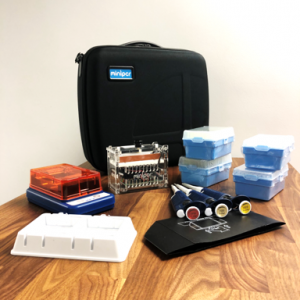 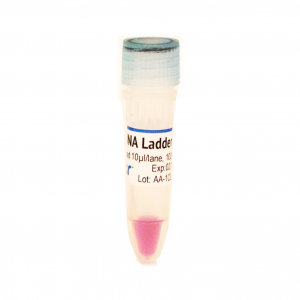 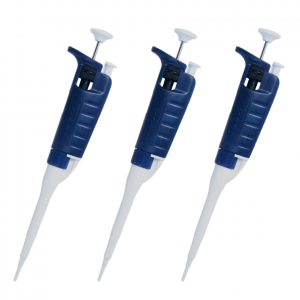 View cart “Rack for 9 miniPCR™ micropipettes (A style – New! 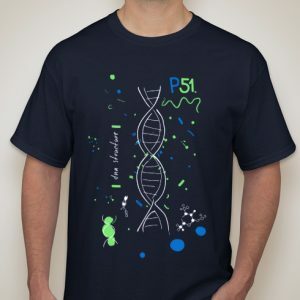 )” has been added to your cart. 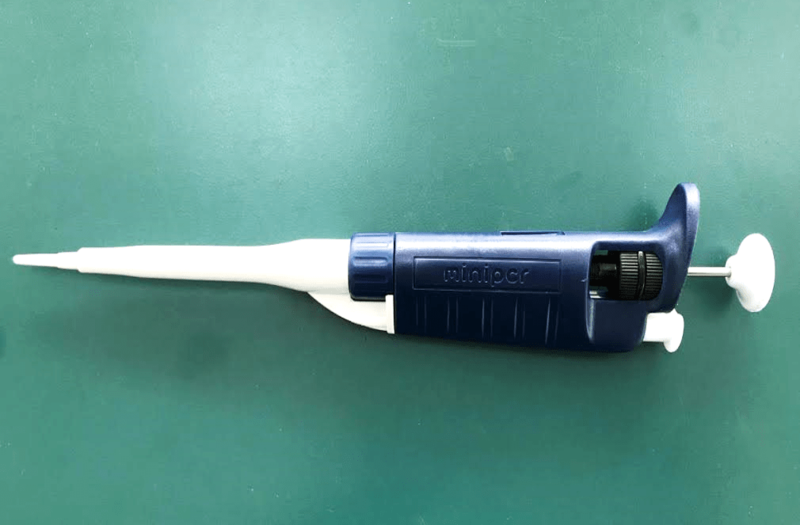 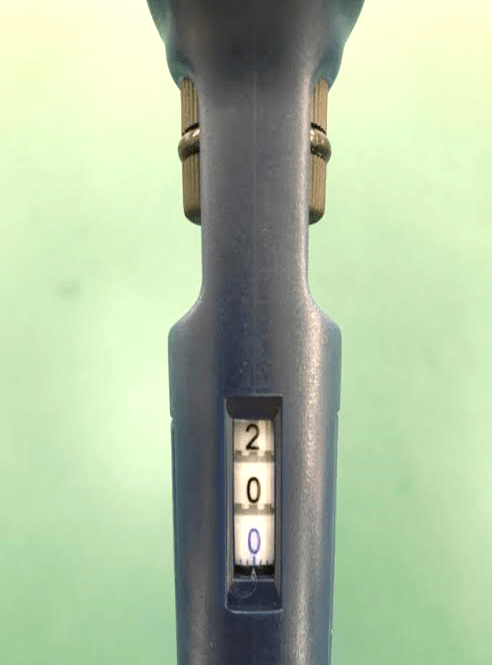 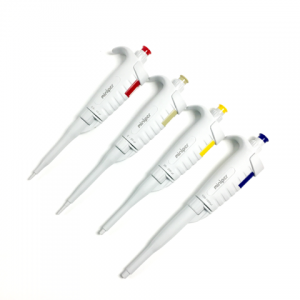 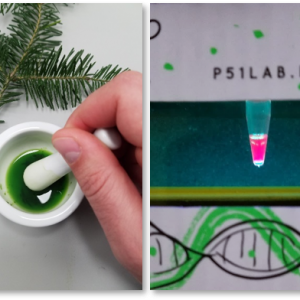 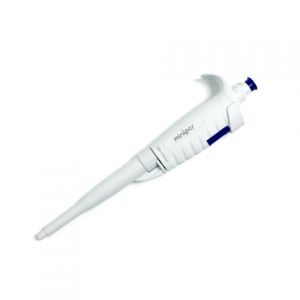 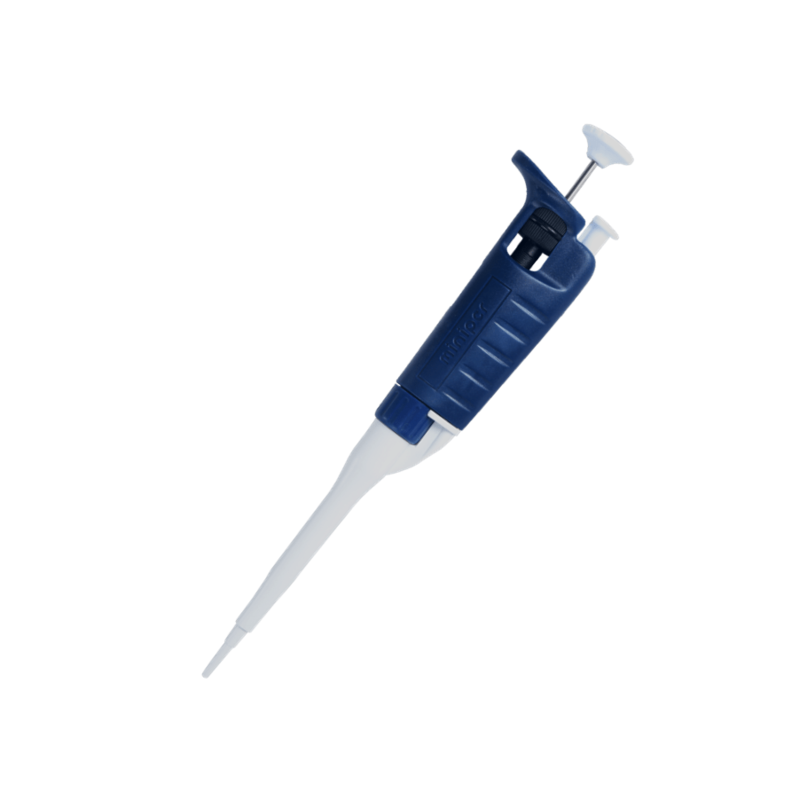 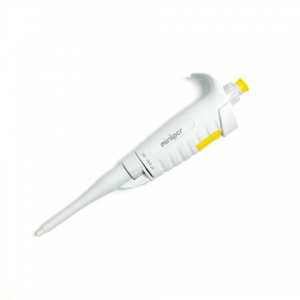 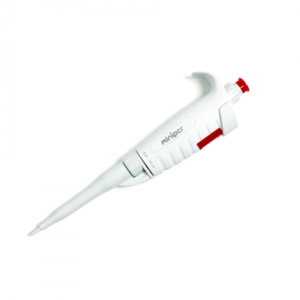 2–20 μl adjustable-volume micropipette, includes digital dial, tip ejector, accommodates standard pipette tips.